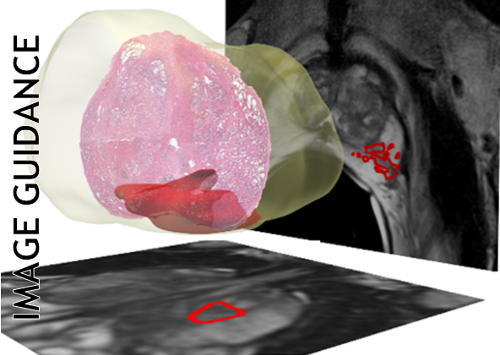 Evaluation of prostate segmentation algorithms for MRI: the PROMISE12 challenge. 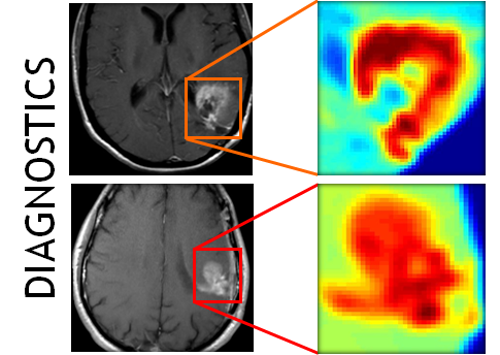 Title Evaluation of prostate segmentation algorithms for MRI: the PROMISE12 challenge. Prostate MRI image segmentation has been an area of intense research due to the increased use of MRI as a modality for the clinical workup of prostate cancer. Segmentation is useful for various tasks, e.g. to accurately localize prostate boundaries for radiotherapy or to initialize multi-modal registration algorithms. In the past, it has been difficult for research groups to evaluate prostate segmentation algorithms on multi-center, multi-vendor and multi-protocol data. Especially because we are dealing with MR images, image appearance, resolution and the presence of artifacts are affected by differences in scanners and/or protocols, which in turn can have a large influence on algorithm accuracy. 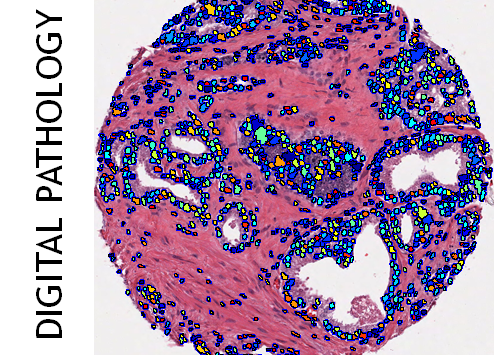 The Prostate MR Image Segmentation (PROMISE12) challenge was setup to allow a fair and meaningful comparison of segmentation methods on the basis of performance and robustness. In this work we will discuss the initial results of the online PROMISE12 challenge, and the results obtained in the live challenge workshop hosted by the MICCAI2012 conference. In the challenge, 100 prostate MR cases from 4 different centers were included, with differences in scanner manufacturer, field strength and protocol. A total of 11 teams from academic research groups and industry participated. 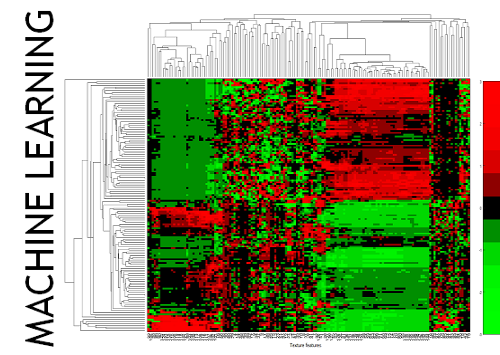 Algorithms showed a wide variety in methods and implementation, including active appearance models, atlas registration and level sets. Evaluation was performed using boundary and volume based metrics which were combined into a single score relating the metrics to human expert performance. The winners of the challenge where the algorithms by teams Imorphics and ScrAutoProstate, with scores of 85.72 and 84.29 overall. Both algorithms where significantly better than all other algorithms in the challenge (p<0.05) and had an efficient implementation with a run time of 8min and 3s per case respectively. Overall, active appearance model based approaches seemed to outperform other approaches like multi-atlas registration, both on accuracy and computation time. Although average algorithm performance was good to excellent and the Imorphics algorithm outperformed the second observer on average, we showed that algorithm combination might lead to further improvement, indicating that optimal performance for prostate segmentation is not yet obtained. All results are available online at http://promise12.grand-challenge.org/.